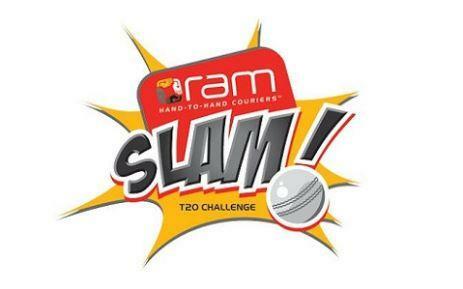 The 30th 2015 Ram Slam T20 Challenge match between thee Titans and the Knights at 2:30 p.m. neighborhood time (12:30 p.m. GMT) on Dec. 6. The Titans will tackle the Knights in the 29th match of the 2015 Ram Slam T20 Challenge Sunday at Willowmoore Park, Benoni. The Titans won their past diversion against the Lions on Friday. A solid 118-run association between openers Quinton de Kock and Henry Davids offered the Titans some assistance with dominating over the battling Lions in a downpour influenced match, as per Super Sports. Then again, the Knights lost their past diversion against the Warriors. At first, the Knights had posted 170 for five off twenty over. Somila Seyibokwe’s 73 off 57 balls offered the Warriors some assistance with reaching the objective in the last over, as per Sport24. De Kock and Davids forgot about the diversion of an extensive downpour deferral to put on 118 for the first wicket in 11 overs, which set the Titans up for an aggregate of 158 for two in 15 overs. With the objective balanced upwards to 162 from 15 overs by the Duckworth-Lewis Method, the Lions tossed all that they had at the Titans rocking the bowling alley yet lost early wickets therefore, before in the end completing on 93 for eight. That gave the Titans triumph by 68 runs, and a reward point that was unnecessary regarding the standings yet which sent another message to whatever is left of the opposition. Victimize Walter’s side had effectively fit the bill for a home last before the amusement, yet reminded their challengers that it will take some execution to deny them the trophy. The Titans’ first-wicket association has now indented up 317 keeps running in their last three diversions, with De Kock conquering a moderate begin to the opposition to end up the main run-scorer.